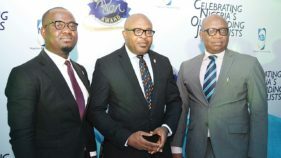 The Nigerian Breweries has extended the deadline for submission of entry for the 2018 Maltina Teacher of the Year and Golden Pen Awards to Friday, July 20, 2018. 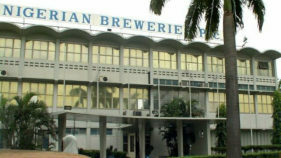 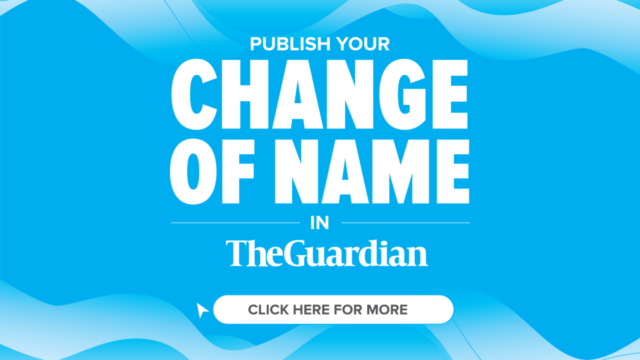 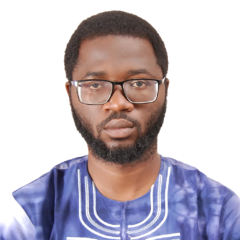 The Nigerian Breweries (NB) Plc will be rewarding journalists with cash prizes of up to N2 million and other gift items at this year’s 10th edition of its Golden Pen Reporter of the year awards. 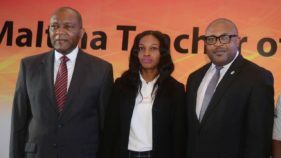 As entry closes for this year’s Maltina Teacher of the Year (MTOY), competition, organisers of the initiative, Nigerian Breweries Plc, has announced the commencement of a thorough assessment of participants by the panel of judges. 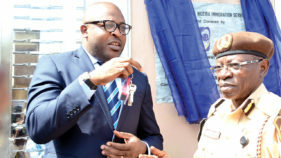 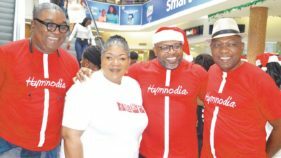 As entries closed for this year’s Maltina Teacher of the Year (MTOY), organisers of the initiative, Nigerian Breweries Plc, has said the edition has attracted entries from all 36 states and the Federal Capital Territory, Abuja. 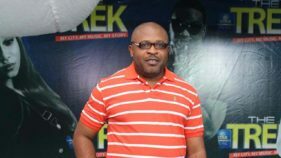 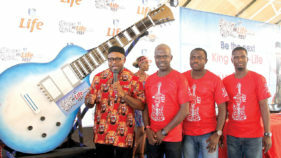 Committed to promoting music, particularly Nigerian music, Life Continental Beer, a brand from the stables of Nigerian Breweries Plc., has launched Hi-Life Music Fest, a musical competition aimed at celebrating and promoting highlife music in South East.